.Leanne Marie. : The 5 Perks of writing a blog. The 5 Perks of writing a blog. I’m in my 5th year of blogging and throughout that time I have encountered a few blogging perks. Not anything as big as being able to turn this hobby into a full time job (Kudos to those who have managed to do this successfully), however I have come across some other advantages of having my blog & I thought it would be nice to share with you. Maybe some of you would even agree that these apply to you too. Before I blogged I had dabbled in html very briefly thanks spending my evenings trying to pimp out my Myspace profile. I’m no pro at it but I have definitely gained a little more knowledge in that area over the past few years. 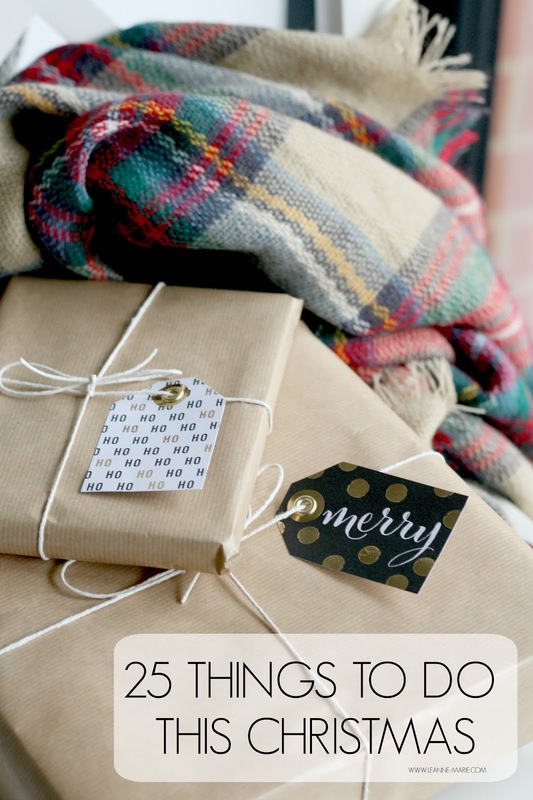 Making tweaks here and there to the blog, reading informative websites when stuck with what to do etc. Likewise with things like SEO & Marketing. I did not have a clue about any of this 5 years ago, I may only know the basics and just enough for my blog to get noticed out in the huge world of the internet but that’s still a decent skill to have gained. I can apply it to other situations ‘in real life’ like in work or even if friends want some help with their own blog! If it weren't for blogging I probably wouldn't be aware of half the brands I am of these days. Blogging opened me up a whole host of new brands I had never even heard of and continues to do so on a weekly basis! Whether it be through twitter, reading other blog posts or receiving a press release in my inbox. I am always discovering new brands and products which is great! Would I have known about Liz Earle? Nuxe? Dirty Locks hair extensions? How about products such as Anastasia brow whizz, REN Glycolactic radiance renewal mask? Hourglass ambient Light blusher? 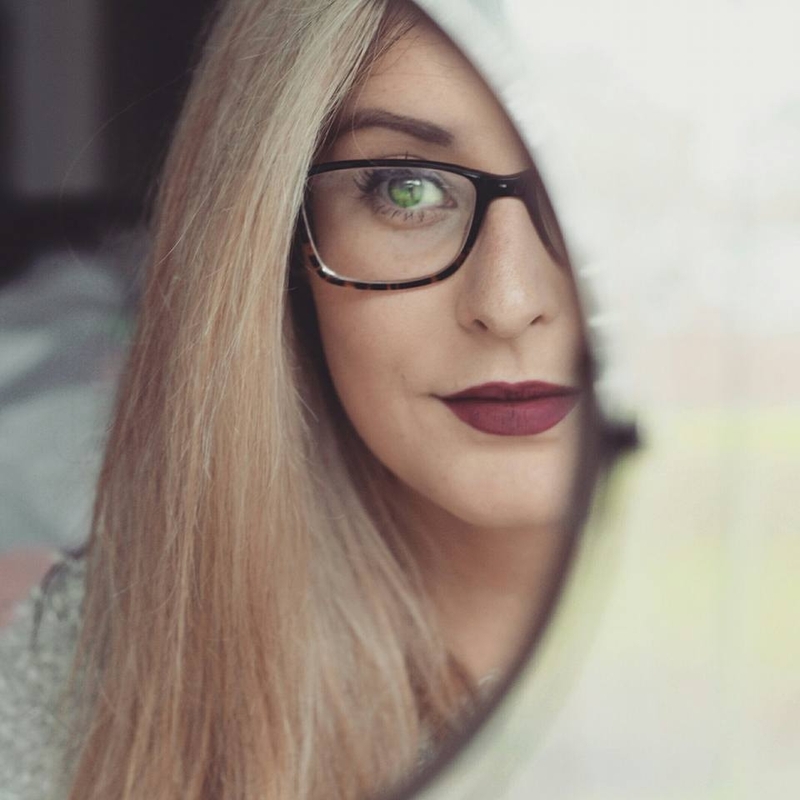 It’s also quite exciting being ahead of the game when it comes to hearing about new beauty products compared to those who aren't part of the blogsphere. I can hand on heart say that I have gained some great friends through blogging. It’s so strange to think that if it weren't for us having the shared interest of documenting things online we may have never crossed paths. It’s so nice to have others around you that don’t think you are crazy when you want to Instagram your meal before tucking in. Or are willing to hang around the aisles of Boots/Superdrug with you, swatching a multitude of products on the back of your hands. Someone else who understands the pain of taking blog photos only to find none are suitable because they are all blurry! Those minor points aside, it’s nice to have someone there for support when you are feeling a bit crap about things. Not just blogging but life in general. Internet friends = Good friends. Following on from my previous point. Going to blogger meet ups (Where I met some of my blogger friends for the first time) means you get to visit new places around the country. I've been to a few places during my time blogging – although meet ups seem to be a bit few and far between these days in comparison to a couple of years ago – some of which I've liked the town/city so much I've gone back there with Tom for a visit. On the odd occasion I have also been fortunate enough to be given complimentary stays in cities I’d never visited before, this isn't a regular thing, but a nice perk that without my blog I wouldn't have been approached about. Running a successful blog requires drive, commitment & creativity. All factors which are important in everyday situations like your career. Like I previously said, blogging can sometimes introduce you to new skills, therefore it can on occasions be beneficial when you want to apply for certain jobs. Now I’m not saying you should go around thinking you deserve X job because you have a blog. It doesn't work like that. I am just saying that to some employers like the fact you are committed and show passion for a hobby in which aspects of it can be applied to certain roles, depending on the job you are applying for of course. For example… in the interview for my current role we discussed my blog quite a lot. I didn't go to university, however my employer said to me that even though I had not got myself a degree by going to uni, the fact I had run my blog over the 4 and a bit years was proof that I was literate, dedicated & focused. They liked that. I have friends who have landed themselves social media and marketing roles due to interning plus the experience of having a blog. Having a blog isn't a qualification, and doesn't guarantee particular jobs but it can definitely give you a bit of an edge over other people applying. 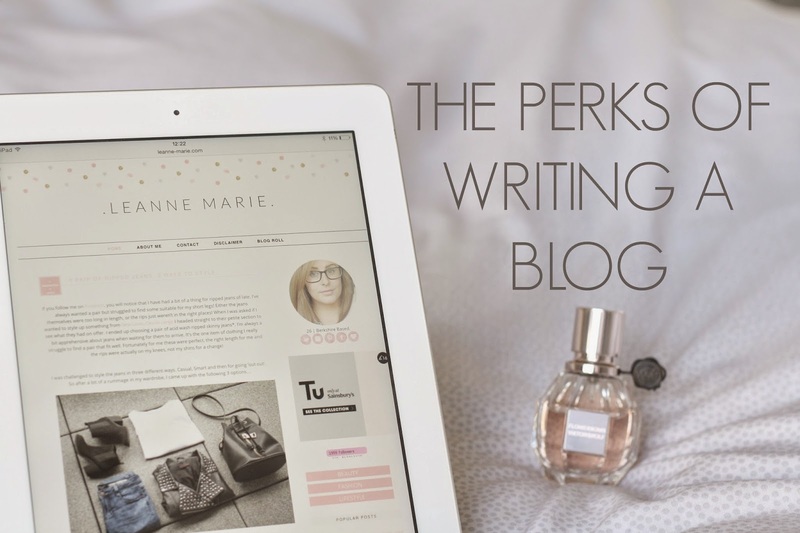 Are there any other #bloggerperks you feel deserve a mention? Let me know in the comments. Couldn't agree with this more - I never thought I'd be working in fashion marketing so soon, or even without a degree. I'd never of gotten into the industry without my blog! I also love that friends and family I don't see often can keep up to date with what I'm up to haha! I always mention my blog when I'm applying for jobs, its a real conversation starter in interviews and always seems to impress! Really relating to this post - I've met so many lovely people through blogger meet-ups and events, and the skills I've learnt through blogging also helped me get my current job! Home : The Body Shop Fragrance oils. Currently on Trial : Hair Products. New in : Barely there heels. 3 Easy ways to start your money saving journey. 1 pair of Ripped Jeans. 3 ways to style.